The Primary Health Care Access Coordinator (PHCAC) ensures the coordination, efficiency and effectiveness of steps taken to improve access to primary care in the zone. As a member of an interdisciplinary team, the PHCAC contributes to the planning, implementation, delivery and assessment of services according to accepted strategies that achieve results at every step of the service. More particularly, the PHCAC supports the implementation of family health care teams and other strategies to provide comprehensive, accessible and coordinated services to a target population. Also, the PHCAC forms long-term partnerships between the various hospital and community professionals to meet the needs of the population. N.B. These are only the main duties of the position. Other related duties may be assigned as required for the smooth operation of the area. 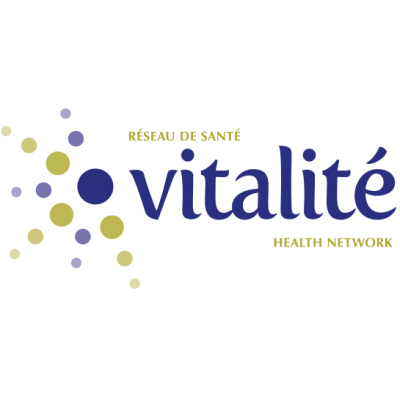 Compliance with the rules of confidentiality established by the Vitalité Health Network. Written and spoken competence in French and spoken competence in English are required.